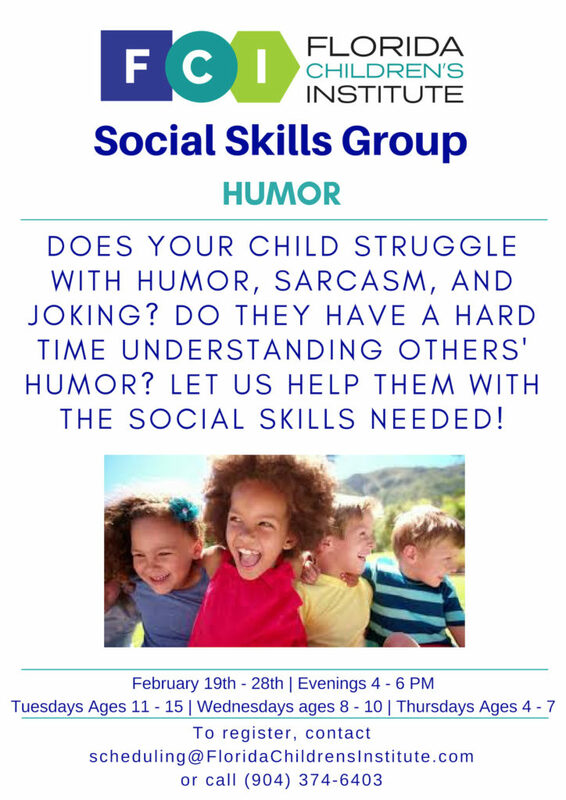 Does your child struggle with humor, sarcasm, and joking? Do they have a hard time understanding others’ humor? Many children with ASD and ADHD struggle with these skills. Especially the more subtle side of humor. 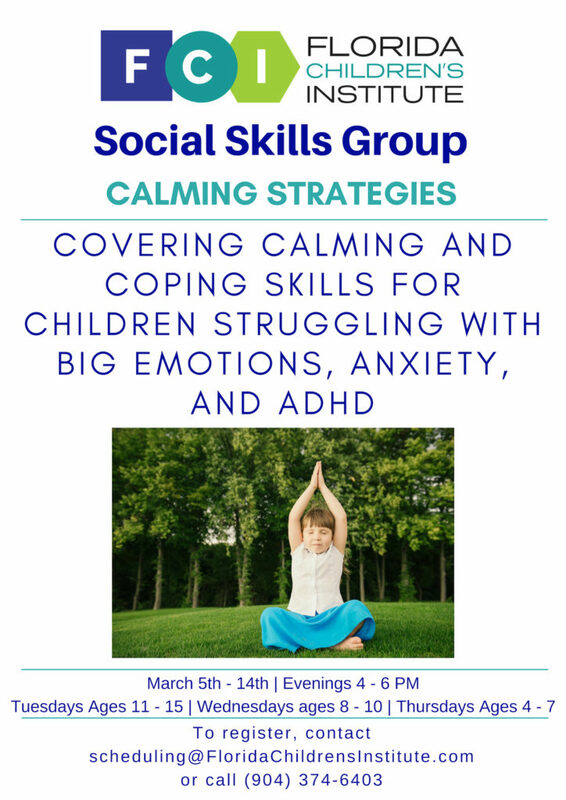 Let us help them learn the social skills needed! 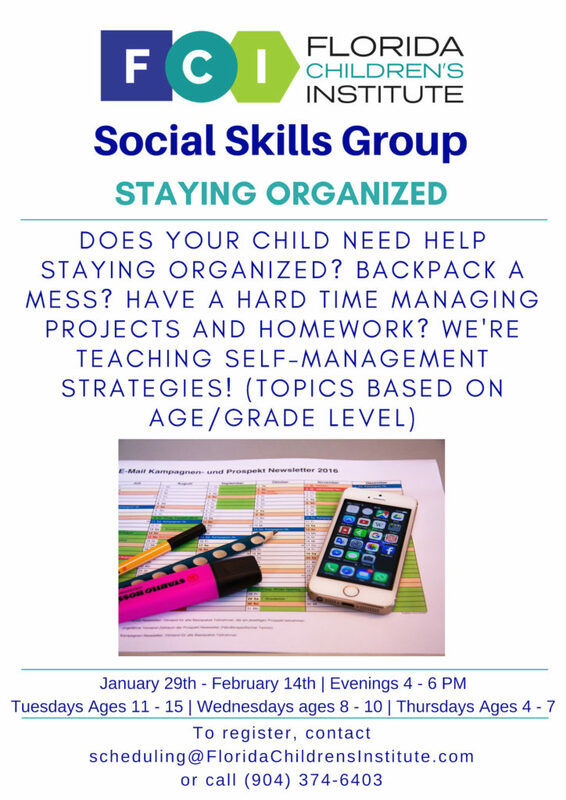 To sign your child up for this group, please email scheduling@floridachildrensinstitute.com.